Humans do not have the best track-record in keeping the balance of wildlife population and commercial exploitation. This leads to species being threatened and endangered, like several Pacific salmon stocks. In her work Delong combines her knowledge of ecology, biology with statistics and linear algebra to help come up with management strategies that will support ocean fish and wildlife populations. Since 1997, DeLong has been working as a Marine Research Associate at the University of Rhode Island graduate school of oceanography. One of her recent projects was extending and hopefully improving the model currently used by the Alaska Department of Fish and Game to estimate several king crab stock abundances. Each year a population quota is mathematically calculated for commercial harvesting based on the population threshold of king crabs who are a certain size. 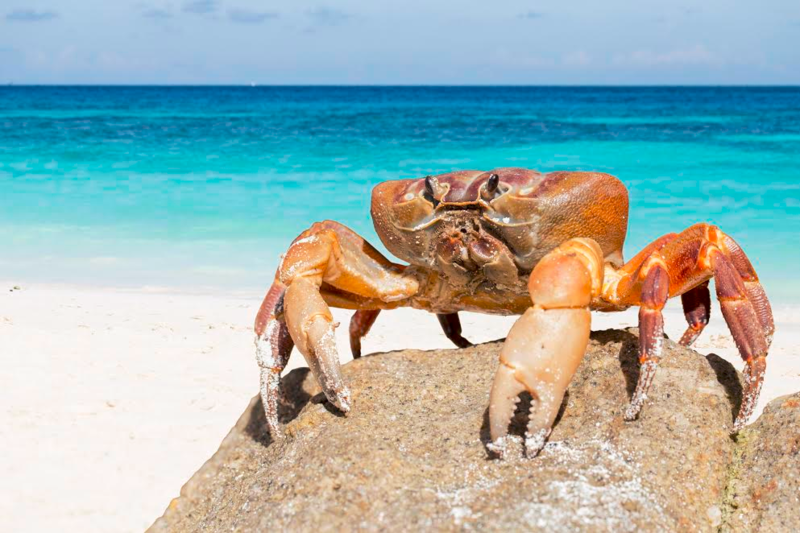 DeLong is also works on projects to develop a dynamic model to describe the stock growth and decline of the crabs. The hope is to better understanding the relationship between exploitation and predation on crab populations. Delong uses her mathematical model to determine if the crab populations can return to their pre-fished size. Allison DeLong is a Marine Research Associate at the University of Rhode Island Graduate School of Oceanography. She earned her bachelor’s degree at Grinnell College and her masters in Mathematical Modeling Option of the Environmental Systems at Humboldt State University.